hop to it for extra savings this easter! 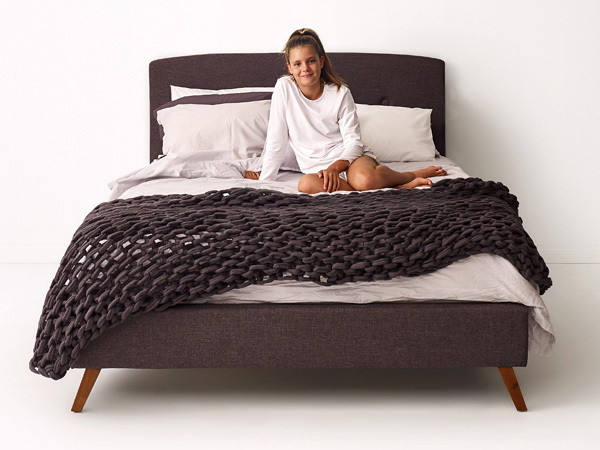 SIX GOOD REASONS WHY CUSTOMERS LOVE BEDTIME. Since 2006, tens of thousands of families have trusted us to deliver the quality and safety you want for your family, with the style and design you want for your home. We understand that no one wants to wait if they don’t have to. 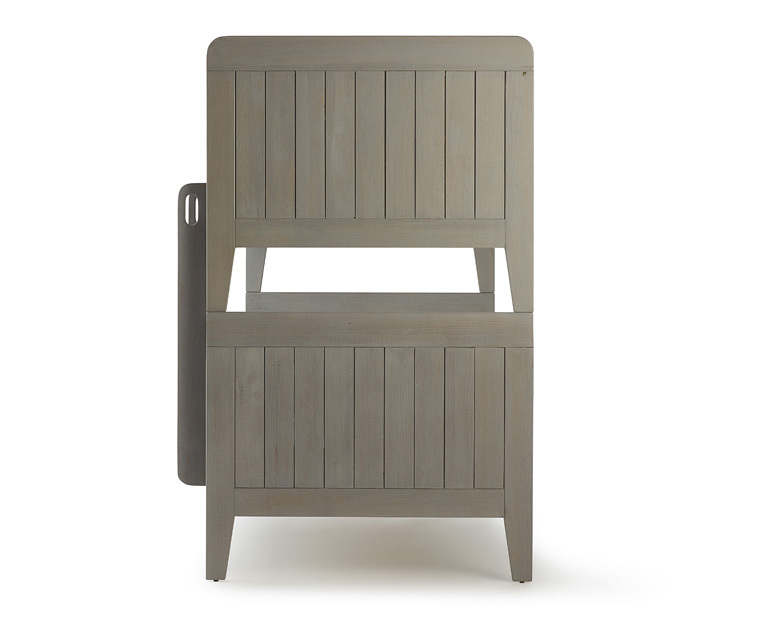 Unlike other furniture companies we carry plenty of stock, and in most cases orders ship within three working days. 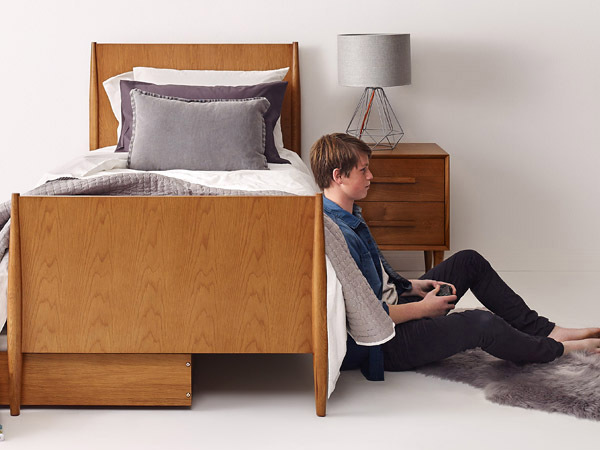 No matter how many items of furniture you purchase in a single order, there’ll only ever be one low flat rate delivery charge. So browse away, the sky’s the limit! We design, manufacture and sell everything ourselves. It’s a simple formula that means we keep our costs low and ensure we deliver the best possible value. Our fuss free returns policy assures peace of mind. Whatever the reason, for online orders we allow up to 10 days to return your order even if you change your mind. From joints to slats, to the handles on our drawers, trust us we’ve considered each detail. Then considered it again. 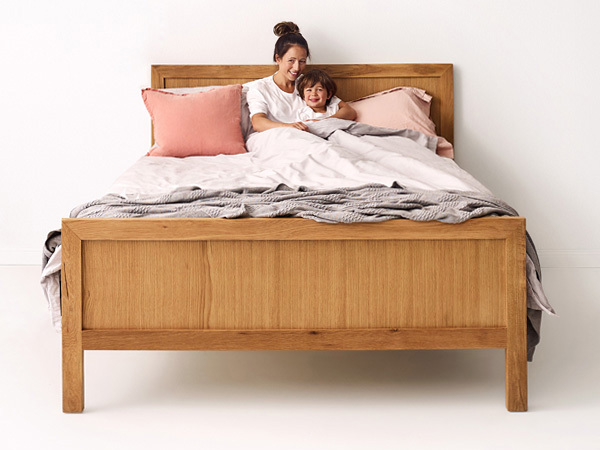 Our bedroom furniture is built to look good for years to come. 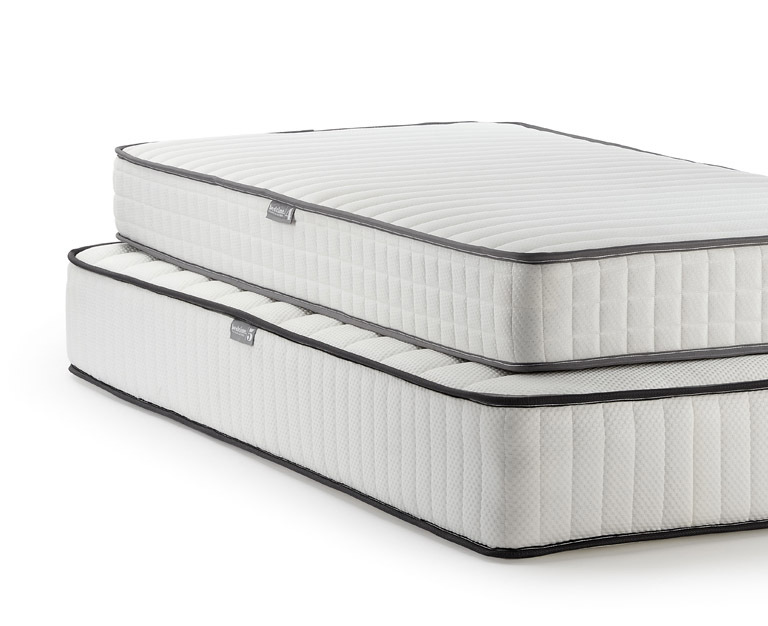 After nearly 15 years, we believe we have developed the best quality, value for money and comfortable mattresses around. 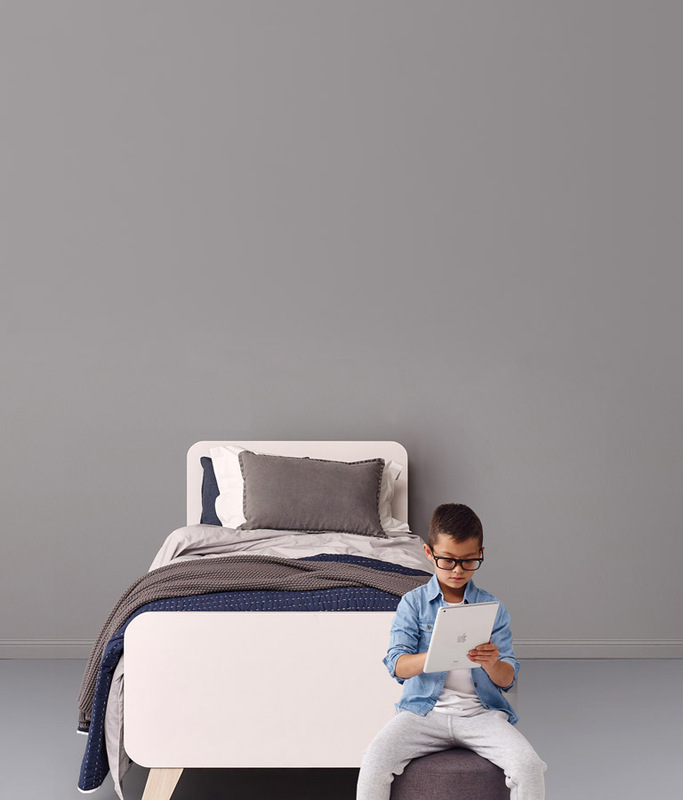 Whether big or small, short or tall, there’s a perfect Bedtime mattress to provide a great night’s sleep for every member of the family. 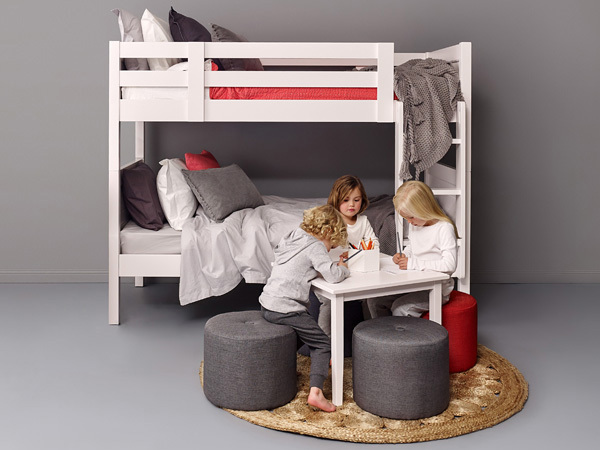 A practical and fun solution for shared rooms and sleepovers, Bedtime’s exclusive range of bunks deliver clean, timeless and versatile design along with serious space saving functionality to maximise floor space. 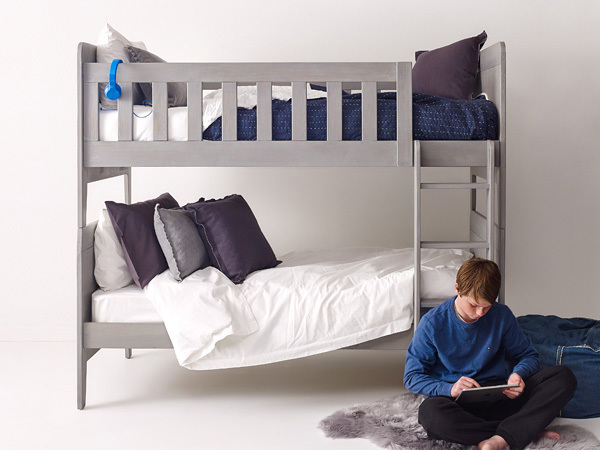 Crafted from premium materials, our bunks are built tough to Australian safety standards. 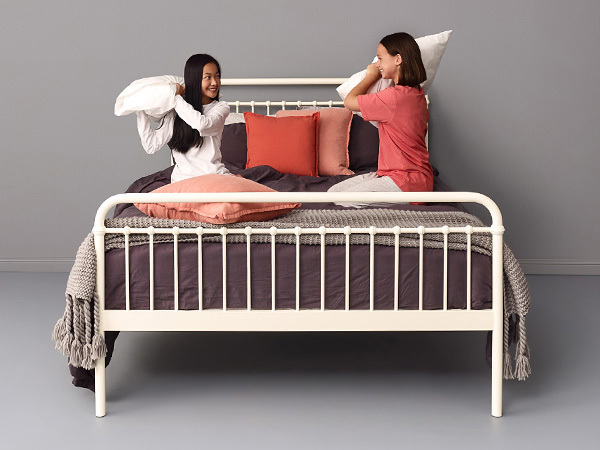 Whether one, two or three’s company, Bedtime is the authority in bunks. Recycled, deep drawers, hand made, style that is timeless. Delivery quick and simple. No assembly required, ticking all the boxes Bedtime. Loose one point with no Amex. Totally in love with this range which we have a few pieces of now. Love! 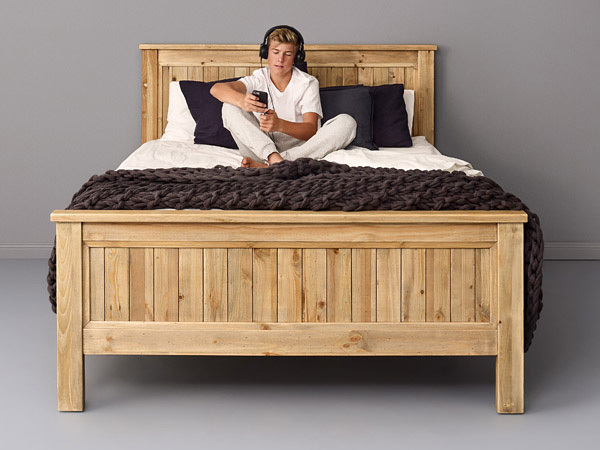 We just love the idea of a recycled timber being used in a child's bed. The white wash colour is kind of Scandinavian, which really suits our house. Brilliant use of old timber and great design. It's little wonder why the Oslo range receives so much applause: based on iconic Scandinavian design principles, Oslo offers stylish, relaxed and gender-neutral qualties destined to be a future classic. We're going to give it to you straight - our new Soho desk is a studious choice. Available in three striking colours and optional hutch, this simple, clean and practical desk creates the ideal workspace for every budding Einstein, Austen and Rembrandt. If you prefer a more hands on approach when buying furniture, you are always welcome to explore one of our large scale showrooms where most of what you see online is on display. 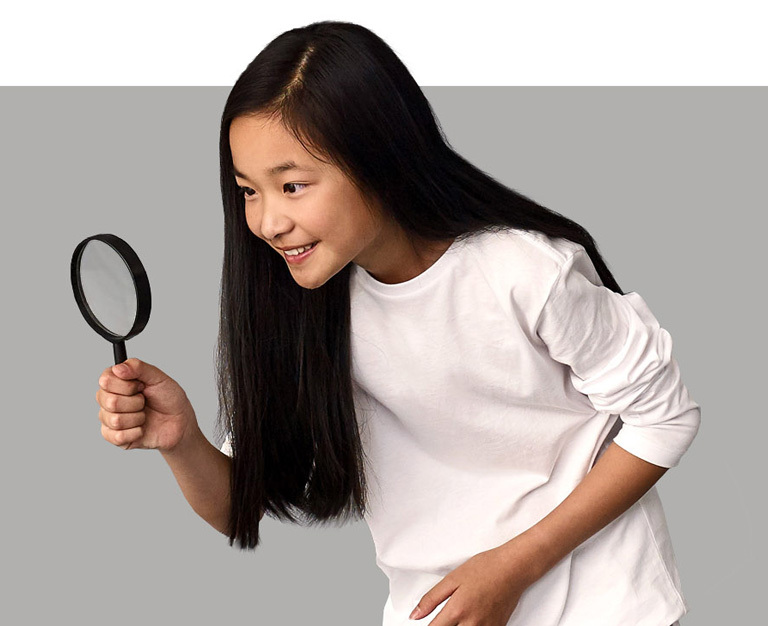 We love visitors, so come say hello and experience Bedtime’s quality and value for yourself. After all, seeing is believing.